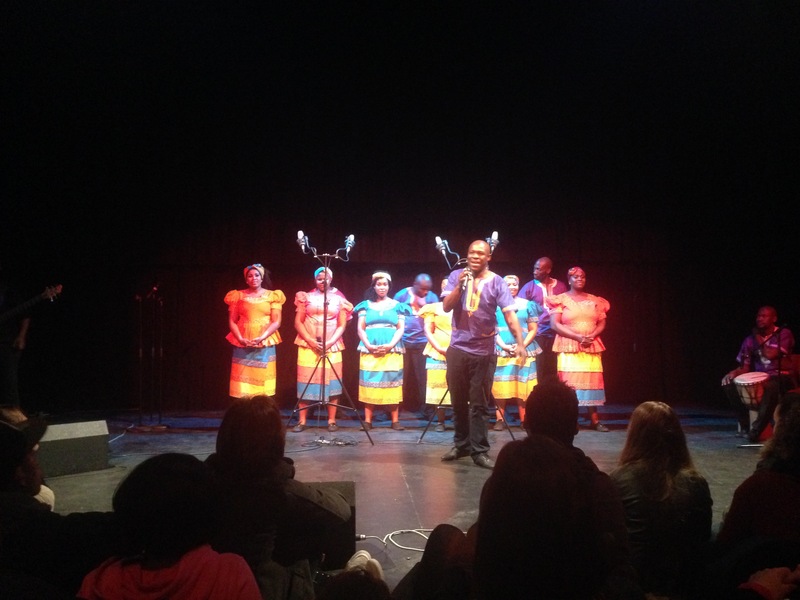 Massive Fam had the exciting opportunity to collaborate with Memeza South African choir while they were here in Melbourne on tour earlier this mont. On an amazing but short journey together Massive and Memeza were able to create an inspiring piece in one day that was performed at Memeza’s gig at the Footscray Community Arts Centre. With the connection made, this is only the beginning!